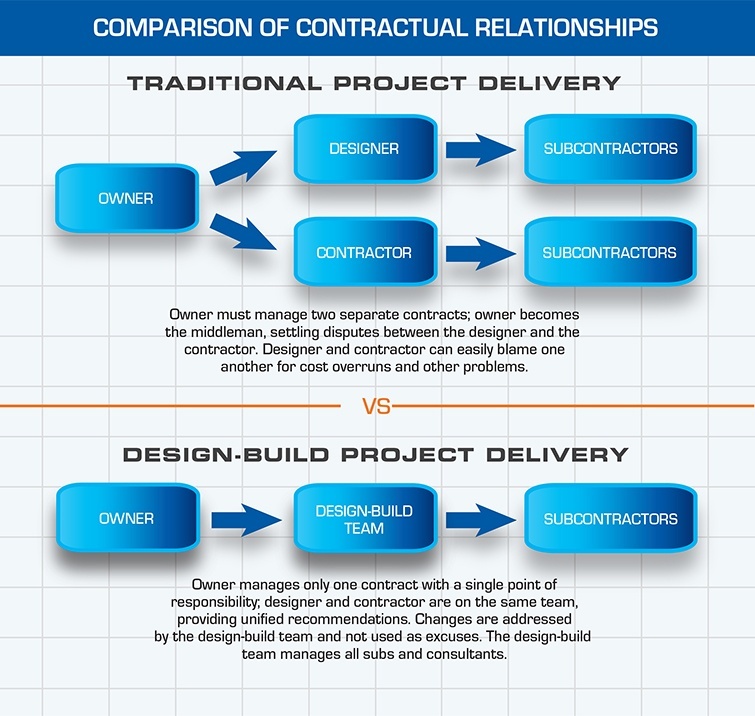 National Association of Church Design Builders (NACDB) | Building Solutions. 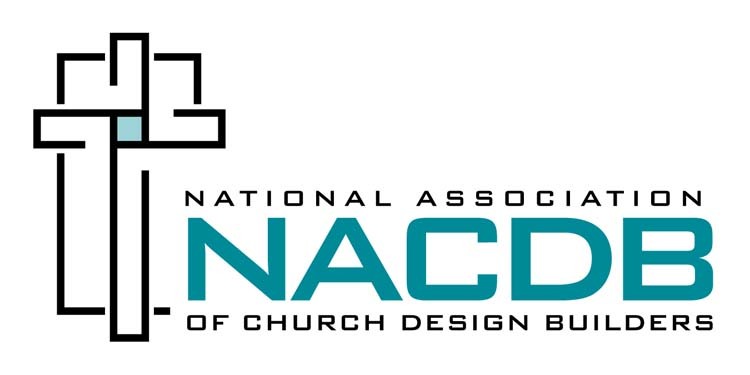 OUR MISSION The mission of the NACDB is to serve the church as experts in the educational process, the architectural design and construction of church related facilities. WHO WE ARE With NACDB by your side so you never have to risk using uneducated or unfair companies, helping your ministry save time and money by using quality firms, products and processes. Have you bought something with those three dreaded words “some assembly required”? That’s what we do – we assemble - whether it’s designing and building your church, upgrading your audio visual equipment, or replacing your old pews. We have almost 100 individually owned companies that are members of our association. If you have a problem…? We’re here for you. Building Solutions.